We know its Tuesday. 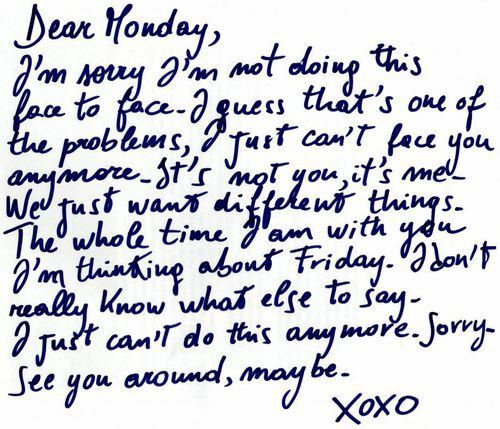 But Monday was one of "those" days. You know, the kind of Mondays that Moma Cass (The Momas and the Papas) used to sing about. Geesh, each of us here had grand plans to accomplish but sometimes it all just crashes and burns... including plans for more postings on our CRM definition discussion.